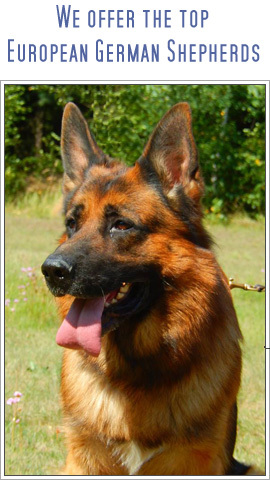 Our dog facility is a large modern dog training and breeding facility in Florida. The grounds of our facility are set up for various training methods such as rescue, explosive detecting, drug detecting, body guard, family protection, basic obedience, breeding, boarding and more. 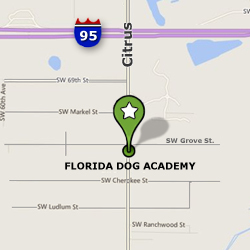 The Florida Dog Academy is a pet resort that is For Sale (also open to a partnership). All interested buyers are welcome. If you're from out of the country, our attorneys will handle the immigration papers for you. If you're interested in buying and becomming the new owner of The Florida Dog Acedemy, please call 1-772-285-4384. Dog products, food, supplements,. etc.